Symphonies, quartets, concertos and keyboard works poured from the pen of Joseph Haydn, making him one of the most important figures in classical music. 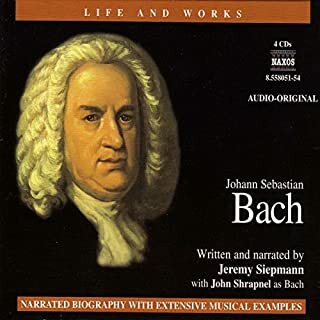 Jeremy Siepmann tells the story of the man and his work in this lively autobiography, enhanced by numerous examples of the music itself, taken from the Naxos catalogue. There is no better programme with which to mark the 200th anniversary of the composer's death. 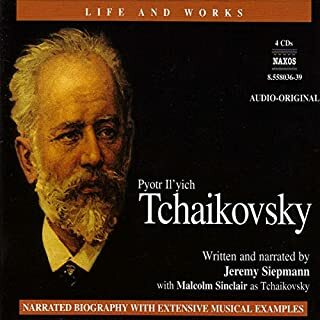 Unlike the Naxos musical biographies of composers, this is an anatomical dissection of a single noteworthy piece of music. 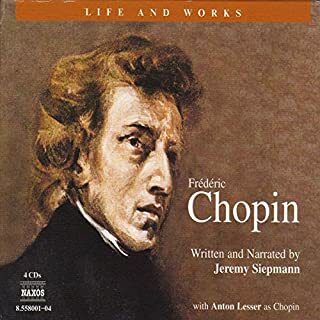 In terms more familiar to music professionals than to beginners ("a harmonic wash of pure pianistic tone colour"), Siepmann analyzes the construction, difficulty, unconventionality, and beauty of Brahms's second piano concerto. His technique is to say a few words about a musical passage and then present it piecemeal, working step by step through the entire work. Finally, we hear the whole movement with much more appreciation than before. Brahms is one of the best loved yet most controversial of all the Romantics. Almost uniquely, his works have never suffered the slightest period of eclipse. 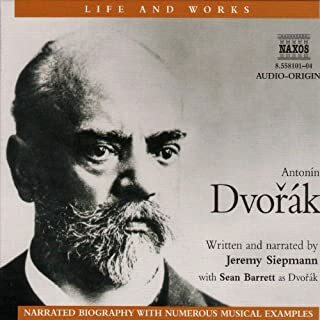 Profoundly emotional yet governed by an iron discipline, the music, like the man, is a fascinating, entertaining, often deeply moving blend of opposites. He had a gift for friendship and a capacity for love far beyond the ordinary, yet no man could be ruder or more hurtful. Though humble, he was consumed by a sense of destiny, and his inner life, colored by his adoration and fear of women, found expression in some of the greatest music ever written. 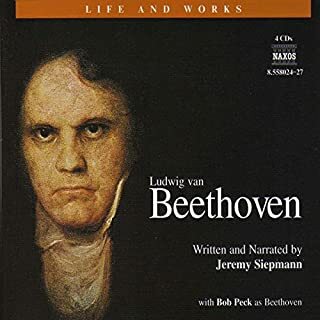 Listening to this audio-biography is leaping inside the life and times of a great German Romantic, understanding the man who was haunted by the ghost of Beethoven for years and was 43 before he wrote his first symphony. What a delight! 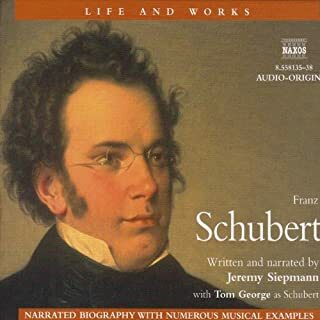 The combination of life story , musical interludes and the extracts from letters etc read by actors makes this a very engaging and informative introduction to the life and works of the composer . I enjoyed it very much and the format held my attention and interest throughout. 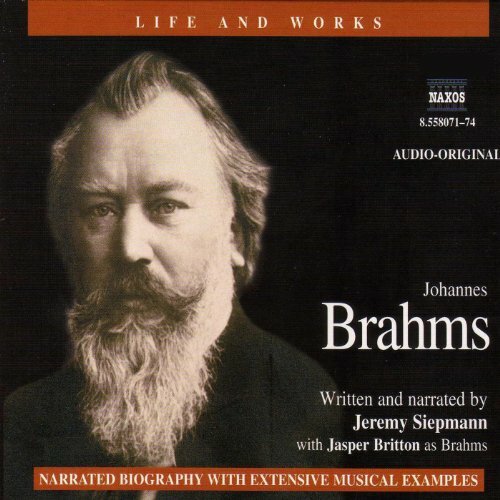 I love Brahms but knew little about his life. This filled the gap very well.